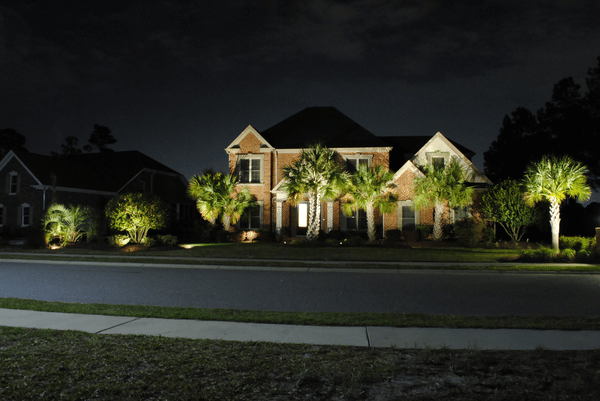 Safeguard your home and protect your property and loved ones from criminal activity and other mischief around your home with outdoor security lighting. 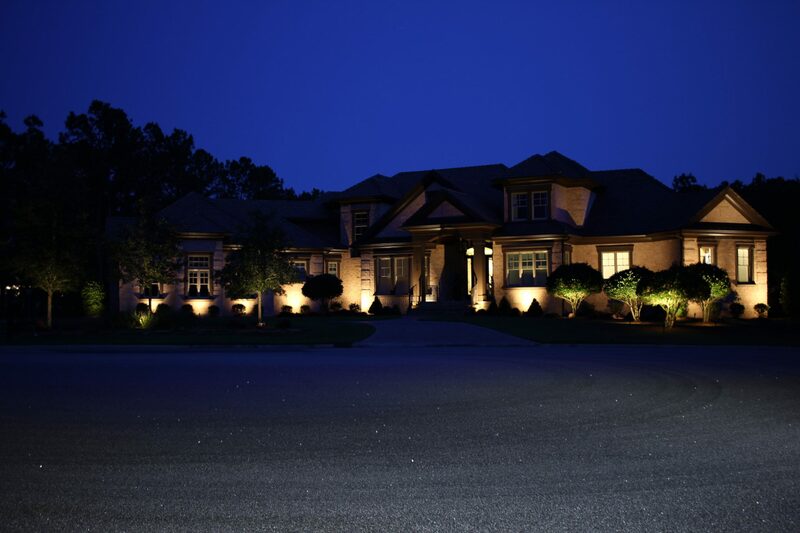 We design landscape lighting systems that will discourage invaders and burglars from entering your property. 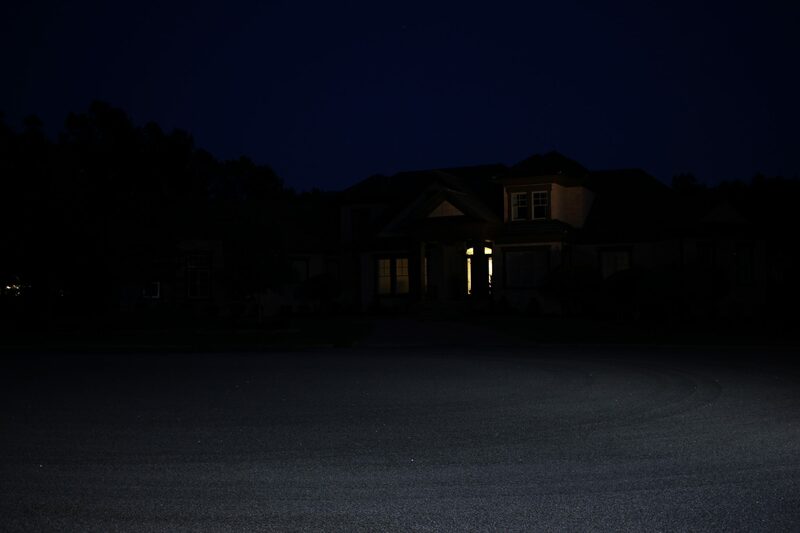 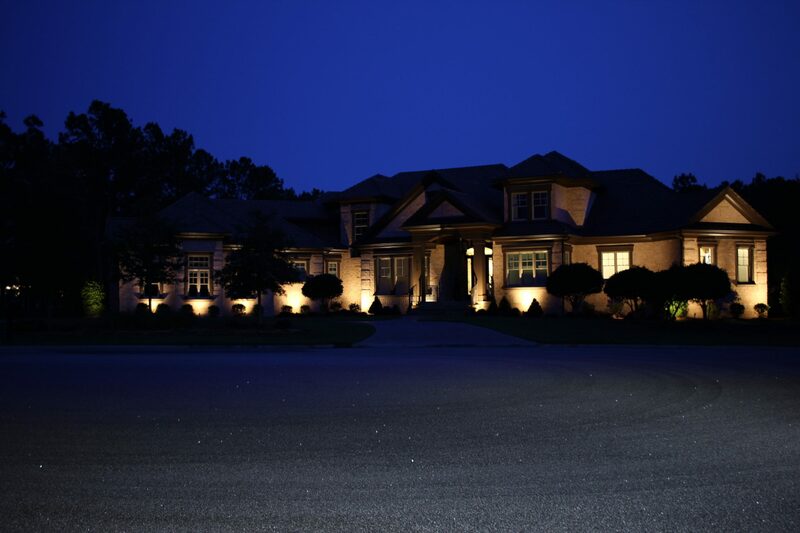 By applying various lighting techniques, we are able to select the proper placement and direction of the fixtures to ensure that if anyone should come near your property they are easily seen.